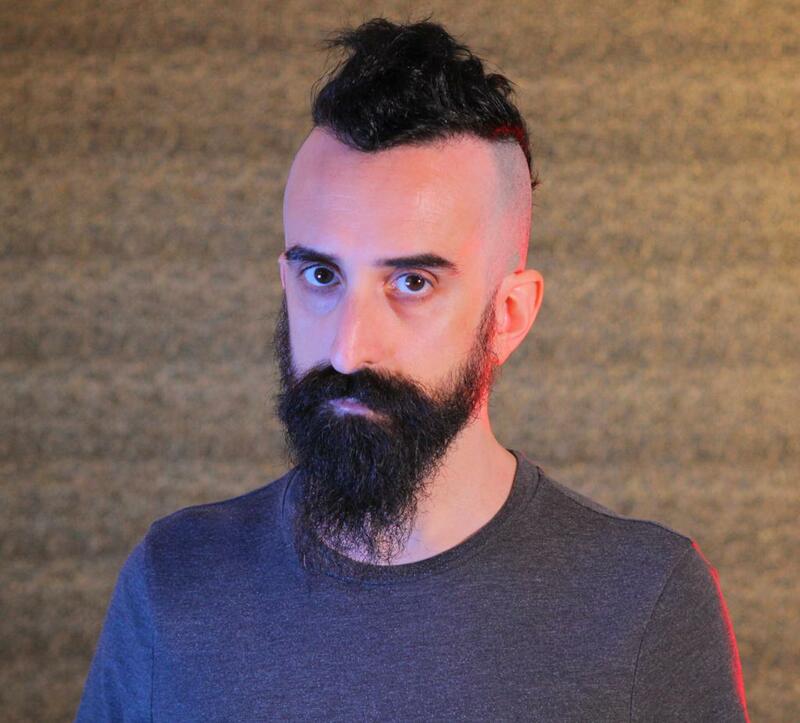 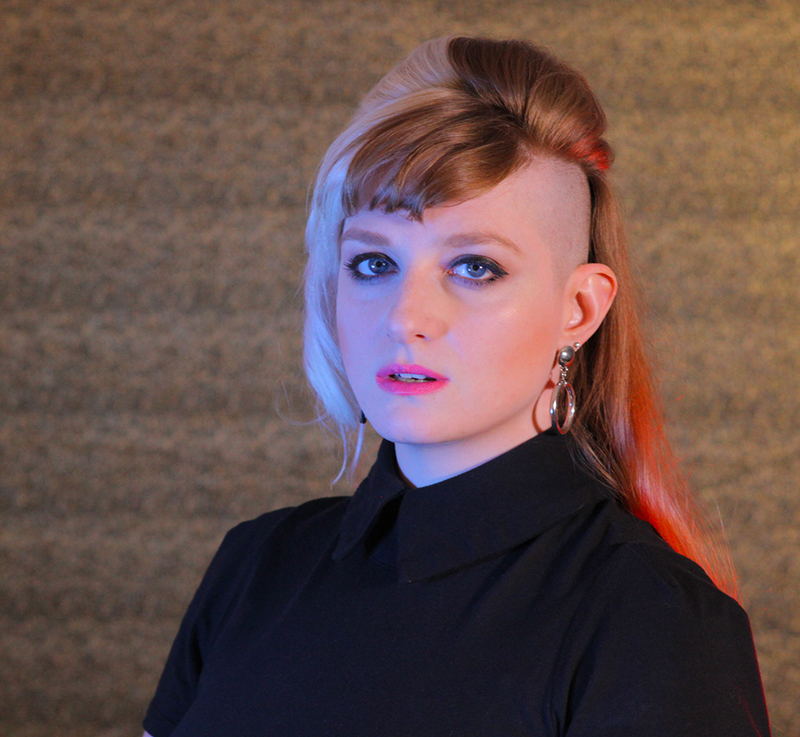 Home » Music » DNFMOMD » DNFMOMD: Sophia nominated for Best Female Vocalist in the Boston Phoenix! 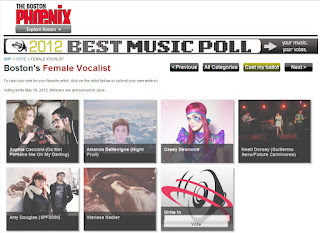 Sophia is very honored and excited to have been nominated for ‘Best Female Vocalist‘ in the Boston Phoenix! Please vote for her! !